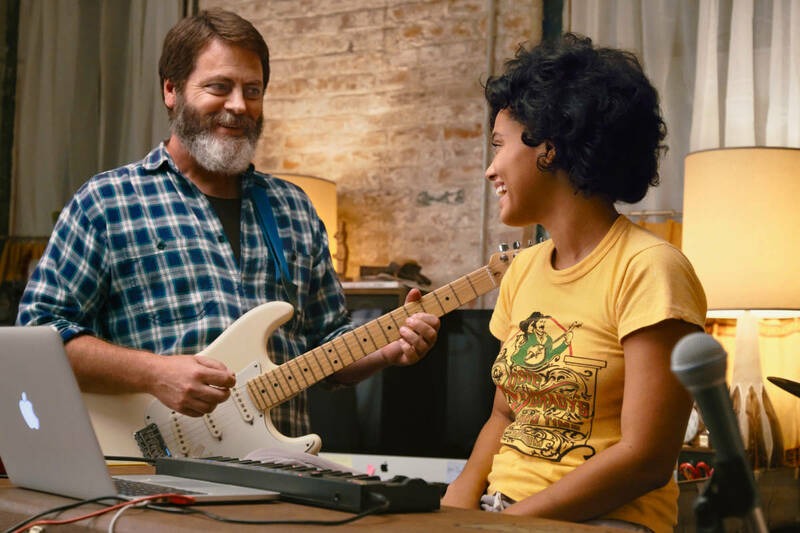 Nick Offerman and Kiersey Clemons appear in Hearts Beat Loud by Brett Haley, an official selection of the Premieres program at the 2018 Sundance Film Festival. Courtesy of Sundance Institute. Photo by Jon Pack. In Hearts Beat Loud, director Brett Haley has managed to do it again. This time, Haley, who pens the script with Marc Basch, goes musical and offers up a touching story about a father and daughter starring Nick Offerman and Kiersey Clemons. Hearts Beat Loud may just be Haley’s best film ever–a musical masterpiece. There’s something about a Haley film that takes a side player from a previous film and they end up delivering one of their best career performances by way of a starring role in the next film. Following the critically acclaimed I’ll See You In My Dreams in 2015, Haley brought back Sam Elliott for The Hero and Offerman is a proven leading actor. Offerman stars as Brooklyn-based record store owner Frank Fisher. He’s been running the store for 17 years and, following the tragic passing of his wife, Frank has been raising their daughter, Sam (Kiersey Clemons). Much to Frank’s dismay, Sam is heading off to college soon in UCLA en route to becoming a doctor. Financially, Frank is not in a good position. His landlord, Leslie (Toni Collette), is raising the rent on him and it only speeds up his decision to close the store. All who will be left for Frank when Sam leaves for school will be his mom, Marianne (Blythe Danner), and she’s not getting any younger. If Frank isn’t taking care of his mom, he’s at the bar owned by Dave (Ted Danson). Even though Sam plans to enroll as a pre-med student, she grew up around music and she’s an aspiring songwriter herself. 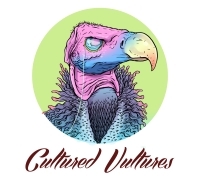 Frank convinces Sam to join him in a jam session, where they end up recording “Hearts Beat Loud.” Asking her what to name their band, Sam jokingly responds by telling him, “We’re not a band!” Without letting her know, Frank uploads their new song onto Spotify and when he’s at the restaurant ordering food, he’s shocked to learn that the song is now a part of the “New Indie Mix” playlist on Spotify. Hearts Beat Loud premieres at the 2018 Sundance Film Festival and was selected as the Closing Night film. Sony Pictures Entertainment has already acquired international rights.